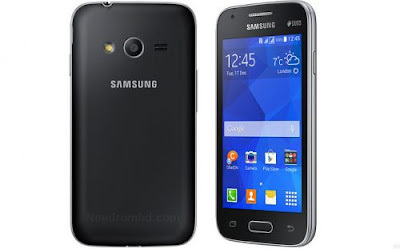 Download the firmware for the SAMSUNG GALAXY V SM-G313HZ with product code SLK ,NPL,BNG. This firmware has version number of PDA G313HZDDU0AOD1 and CSC G313HZODD0AOD1. The operating system of this firmware is Android 4.4.2 Kitkat. This rom was tested and Bugs free .